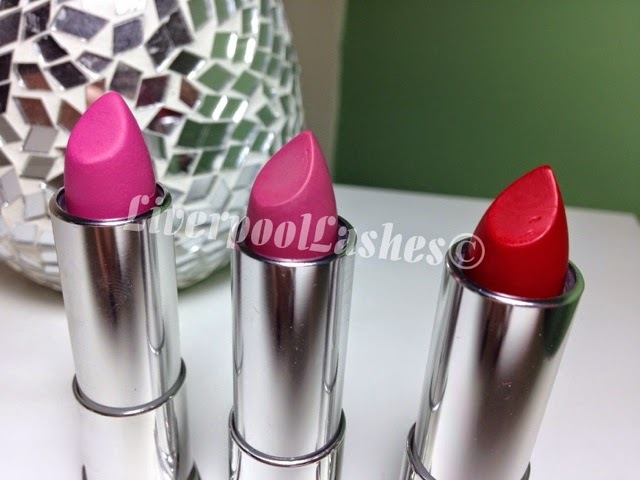 Today's post is a review of the new Maybelline Color Sensational Creamy Matte Lipsticks which I bought from Florida although hopefully they will be released here as well. 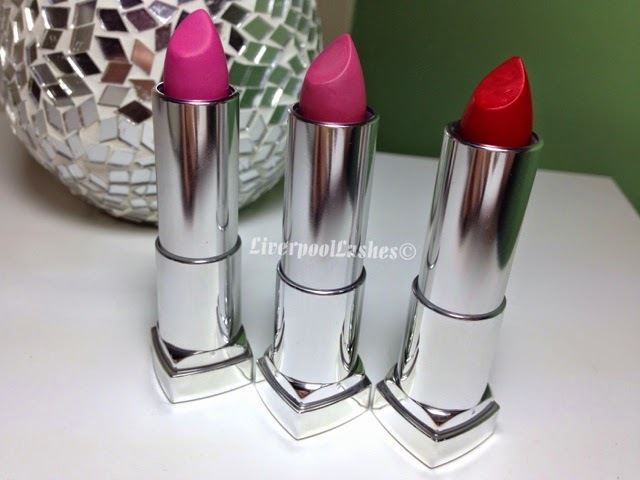 I bought three shades, Siren In Scarlet, Lust For Blush and Ravishing Rose. I love the sleek dark mauve packaging with the chrome finished. The first thing I noticed was how pigmented they were straight away and the amazing colour selection. As they have a matte finish they're lasting power is brilliant, I would probably say around four hours which is fairly typical as at that point you're probably then going to eat and drink something. 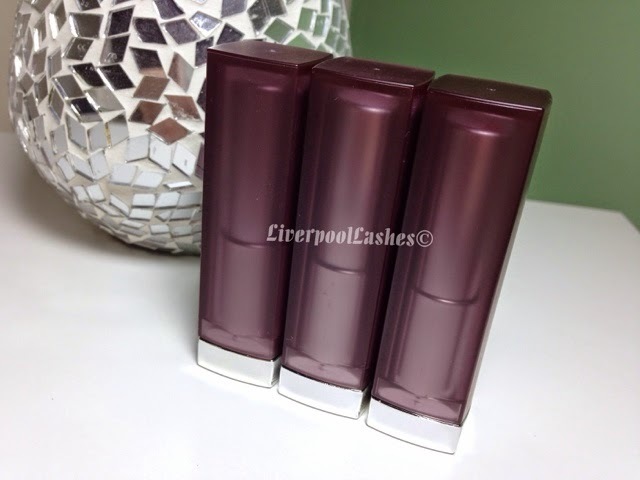 The best part is that they are so creamy that despite them being matte, they actually don't dry my lips out at all. ﻿﻿﻿The bottom line is.... 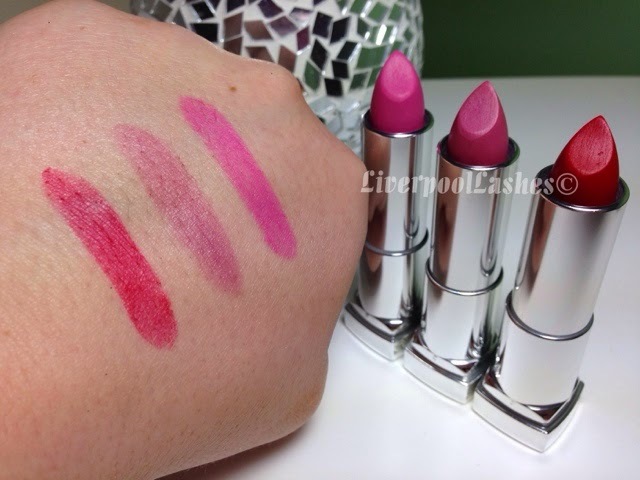 I love these lipsticks which I would say in terms of quality are identical to MAC! I'm excited for them to hopefully be released here as well and I would highly recommend you try them out for yourself!